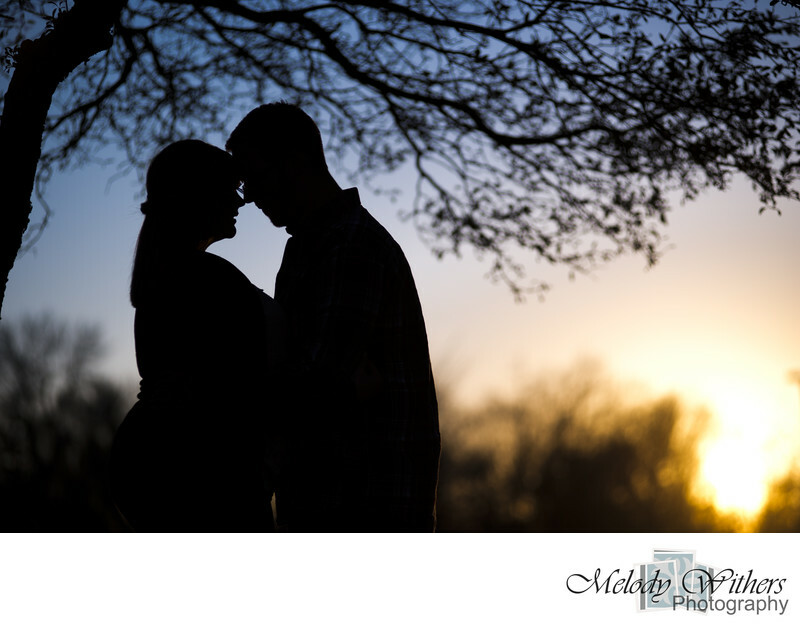 Ball State University in Muncie Indiana has such a gorgeous campus for engagement photography. The duck pond is so pretty at sunset. I finally got to shoot when the sun was out. This couple was so much fun. I'm so honored that I get to be a part of their wedding day. Melody Withers Photography caters to central Indiana, including Indianapolis, Muncie, Fort Wayne, Bloomington, Lafayette, and surrounding areas. Location: Ball State University 2000 W University Ave, Muncie, IN 47306.